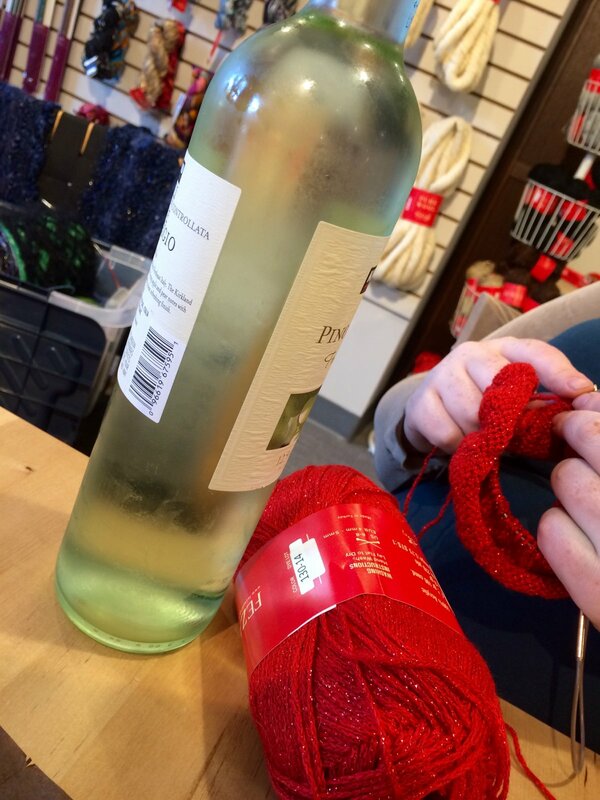 Bring a project (embroidery, knitting, or crochet), a friend, your favorite adult beverage, and enjoy some kid-free social time! Please note that this is a time for crafters to work independently in the company of other creative people; if you need instruction, please schedule a private lesson outside of the social event. Cost: $10 per person. You can receive your $10 back if you spend $30 or more on merchandise!